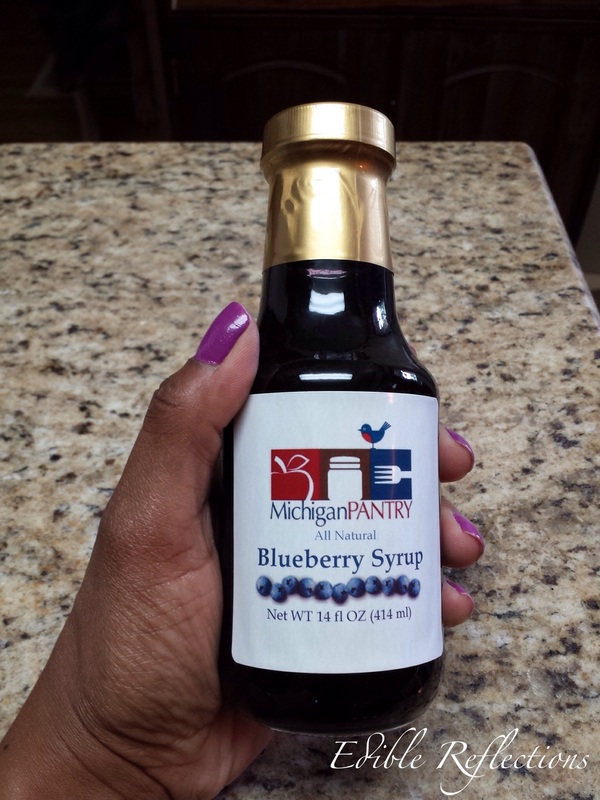 This Michigan Pantry Blueberry Syrup is dangerous! What can I say? It’s like ACME products in a Roadrunner cartoon! It was amazing. 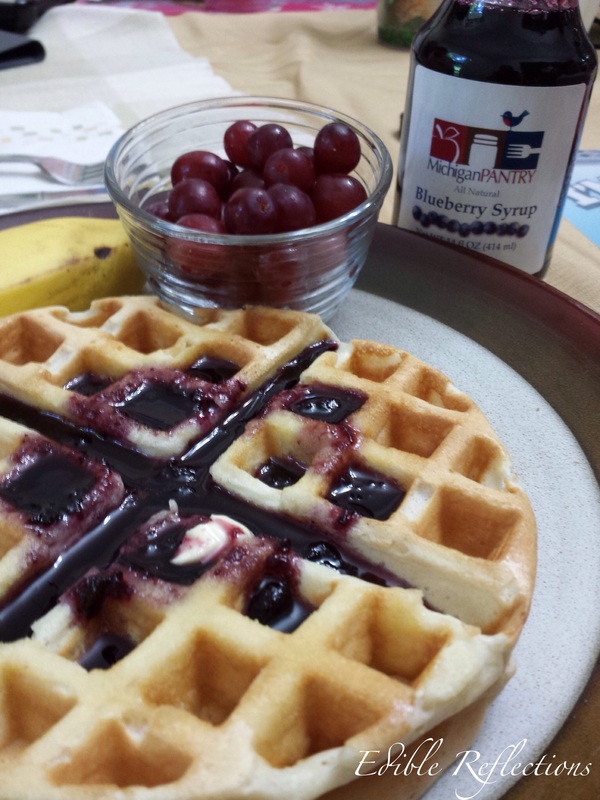 Homemade waffles have taken a whole new meaning. 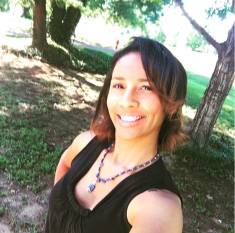 Nothing like enjoying something fresh and unprocessed!